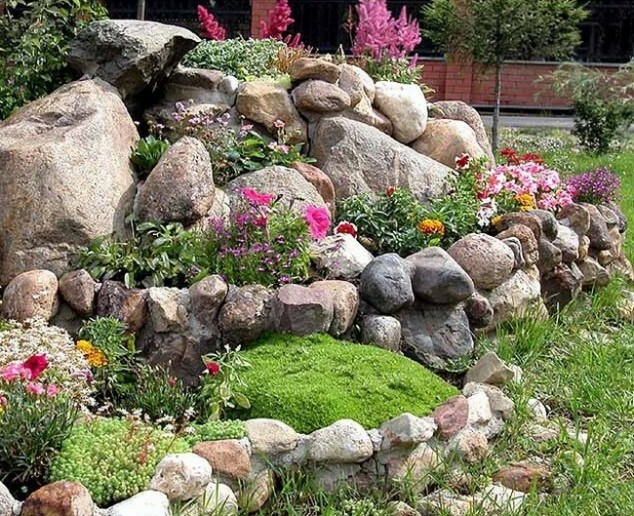 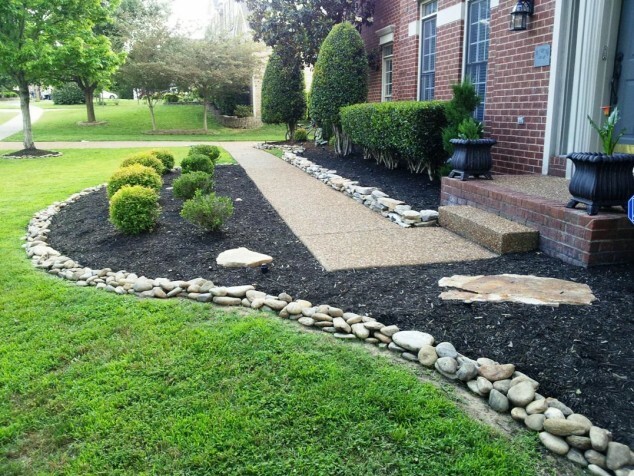 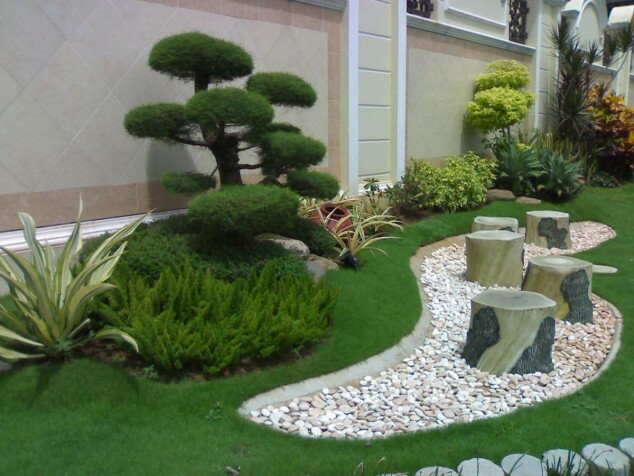 Decorating the garden is not an easy task, but if you want to create amazing and unique garden decoration consider including stones and rocks. 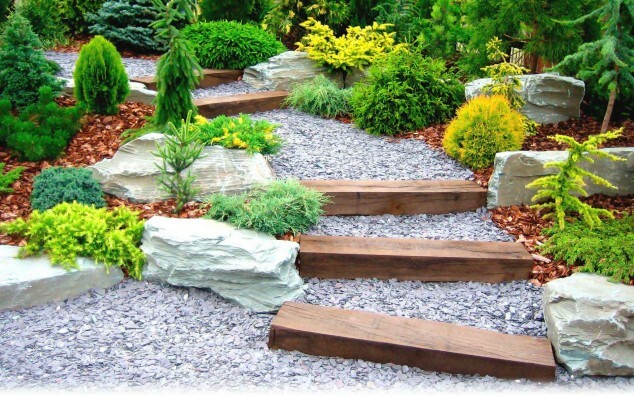 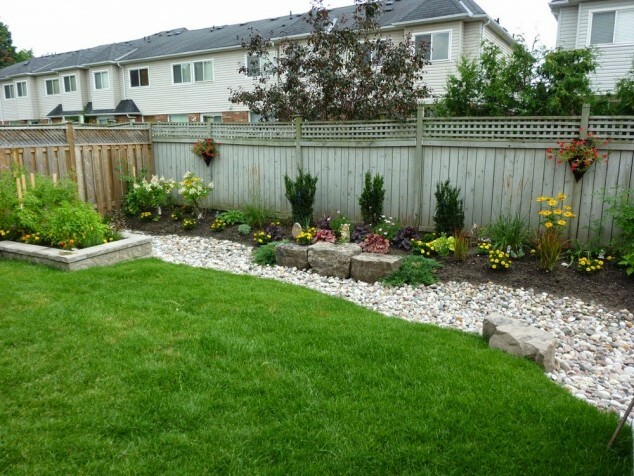 The rocks you choose will help set the tone for the rest of your garden and can be a great decorative detail. 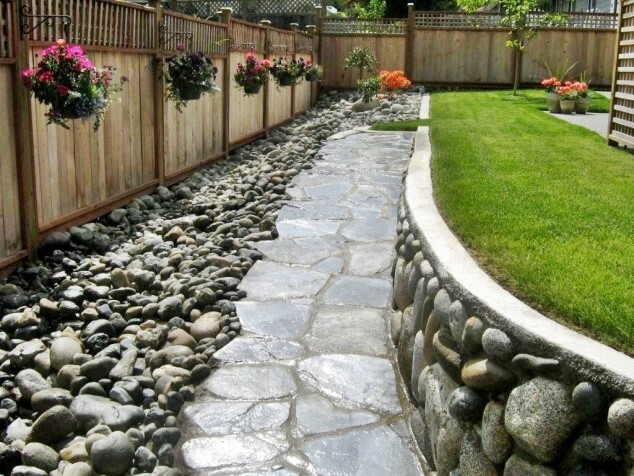 Small pebbles or river rocks add warmth, while white stones will brighten up the whole space. 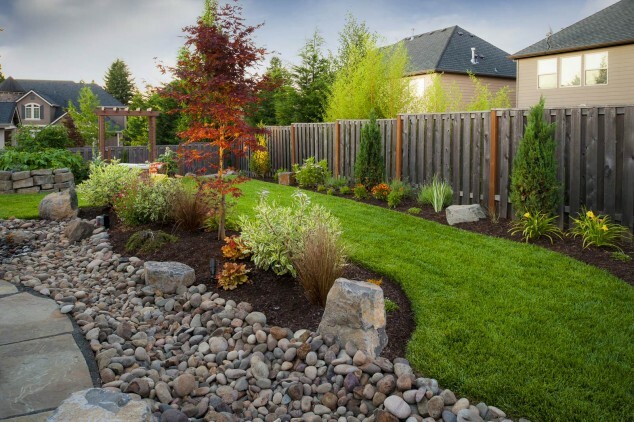 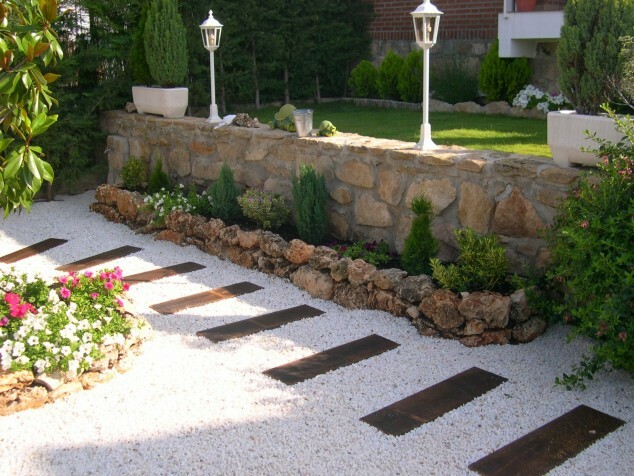 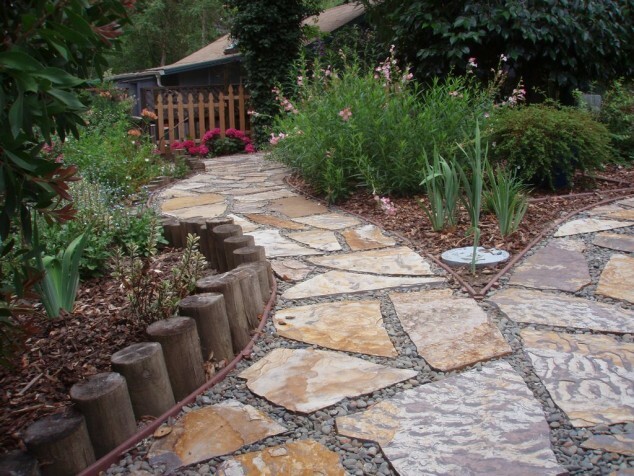 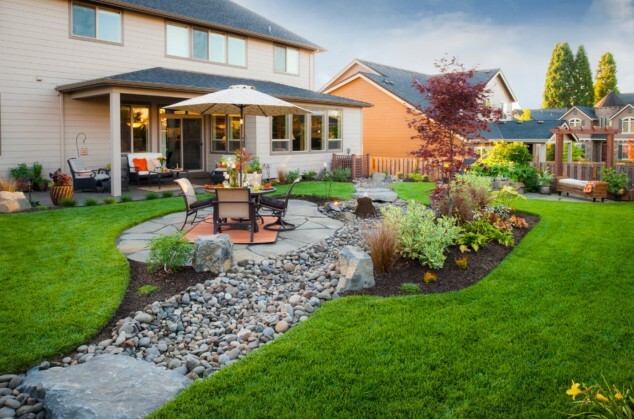 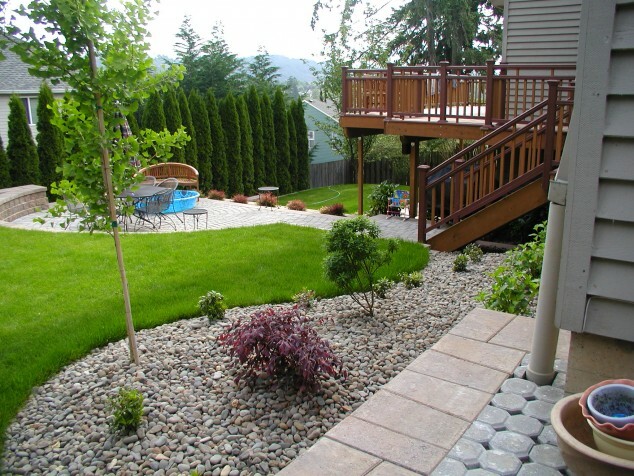 Stones complement the landscape, and can make your ordinary garden unique and modern place where you can enjoy. 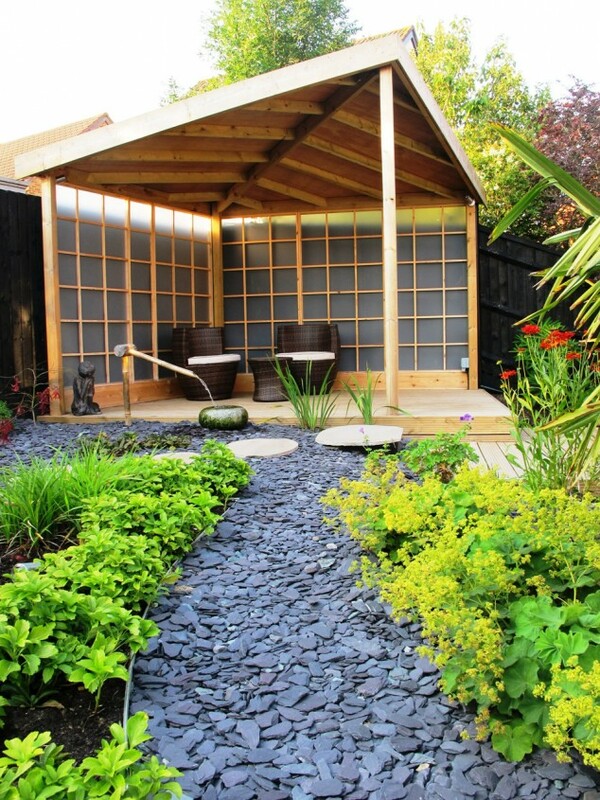 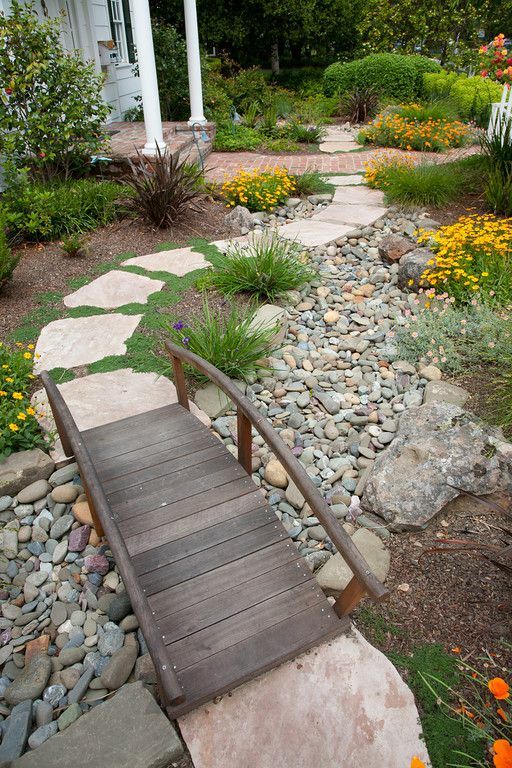 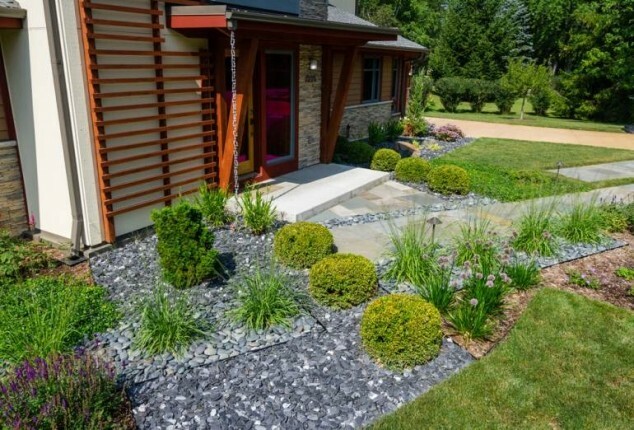 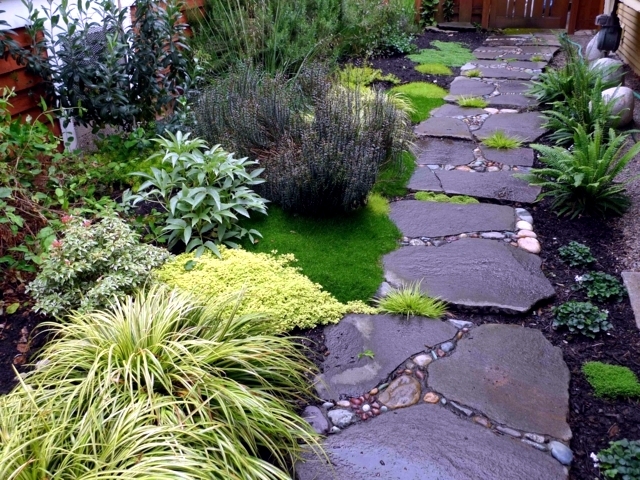 For more ideas check these 15 stylish garden designs that use stones and rocks.